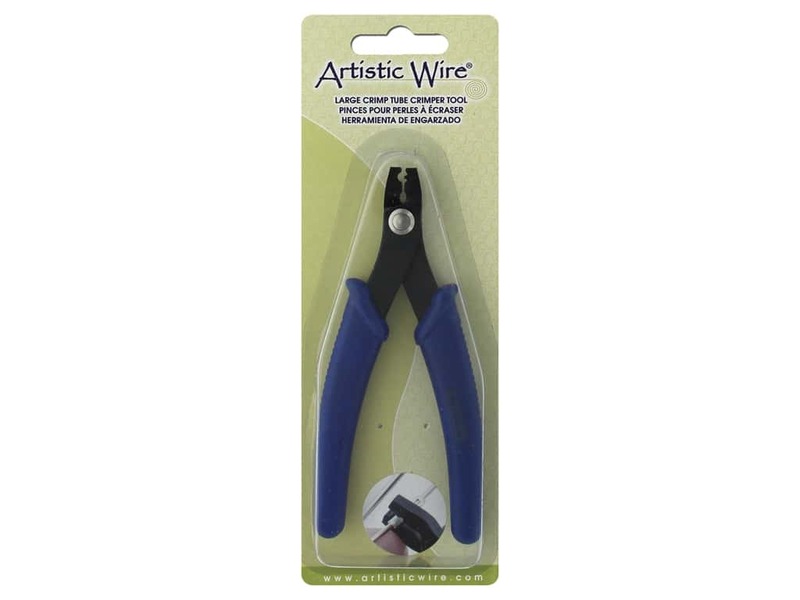 Description: Artistic Wire Tool Large Crimp Tube Crimper Tool- Use with Artistic Wire Large Wire Crimp Connectors, sold separately, for the perfect cold connection to join large gauges of wire together. Calibrated for 12, 14, and 16 gauge wire. Also use for Braid Wire, 12 gauge Aluminum Wire, and to join multiple strands of smaller gauge wire. See more Artistic Wire Tools.